If you would like to receive WeChat notifications when a job is completed, please enter your WeChat Name in the form on this page. 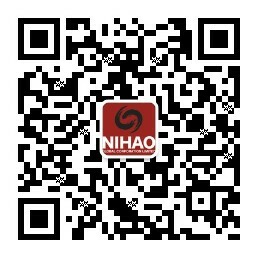 You will then need to follow Nihao to receive WeChat notifications. To do this, on your mobile WeChat app, go to Discover > Scan QR Code and scan this QR code. © 2016 Nihao Global. All rights reserved.